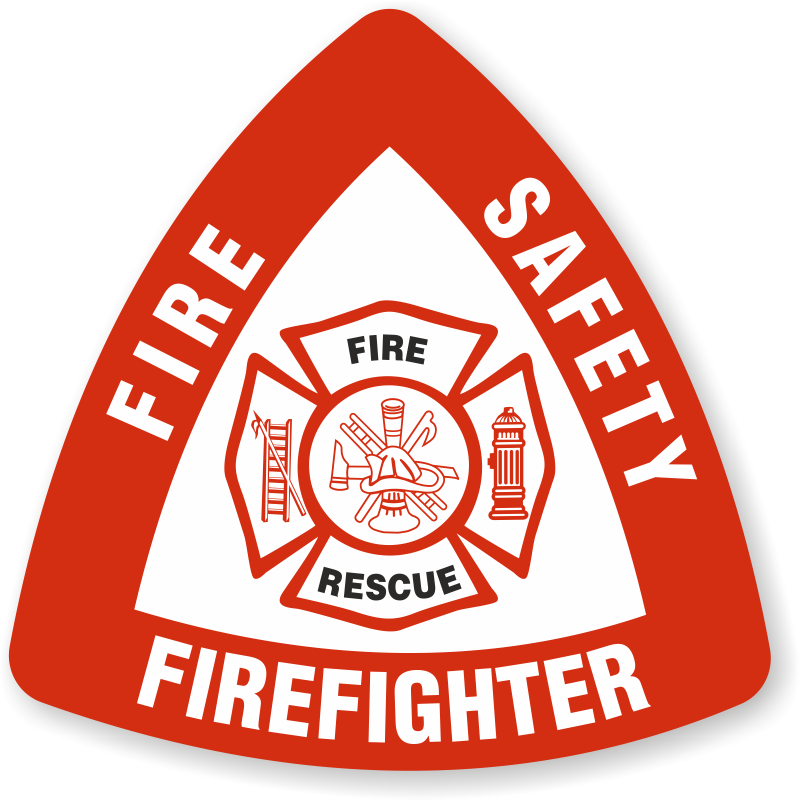 Nighttime visibility is paramount - that's why we make bright Fire Helmet Rescue Stickers. 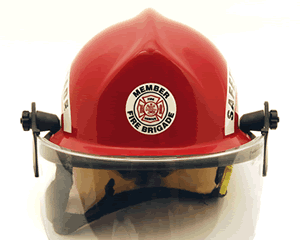 Spot-a-Hat™ Reflective Hard Hat & Helmet Labels make it easy to organize your team and to create clear lines of responsibility. Quickly spot titles and avoid on-field confusion. Special 3M Scotchlite material is conformable and easy to apply to the compound curves of a helmet. • Find easy-to-customize templates as well as in-stock legends. 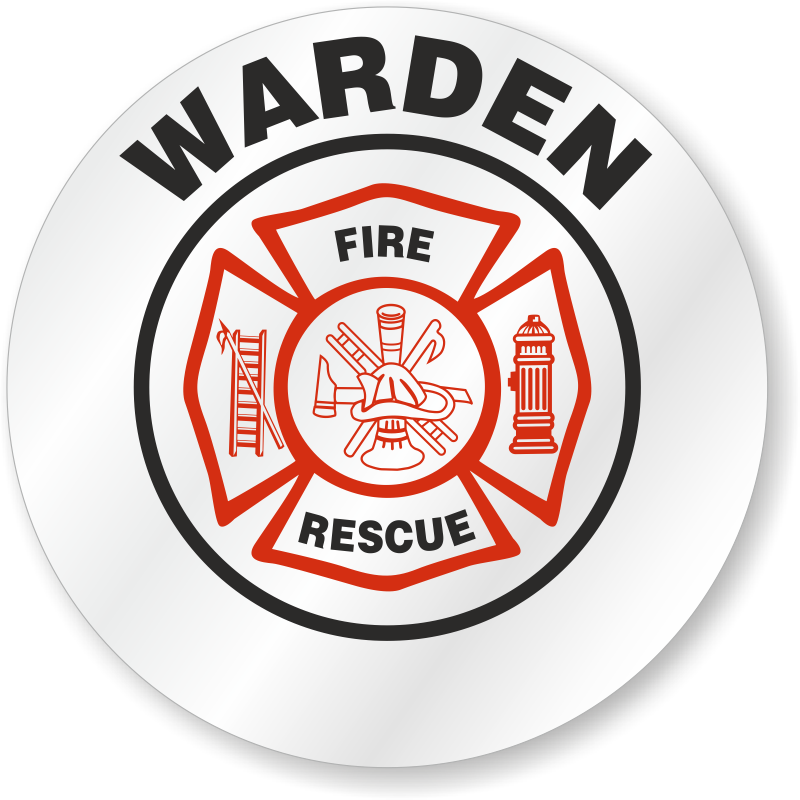 • We have semi-printed labels with fire rescue symbol already on the customizable template. Just add your name, firehouse, or company name. These unique and personalized labels are affordable and a great way to build your team’s morale and cohesion. • Rocker labels come in over 100 different titles. For our full library of rocker titles, click here. Firefighters and emergency workers get noticed! Extremely reflective and fluorescent. These labels can prevent accidents and save lives. Just 62¢ each! 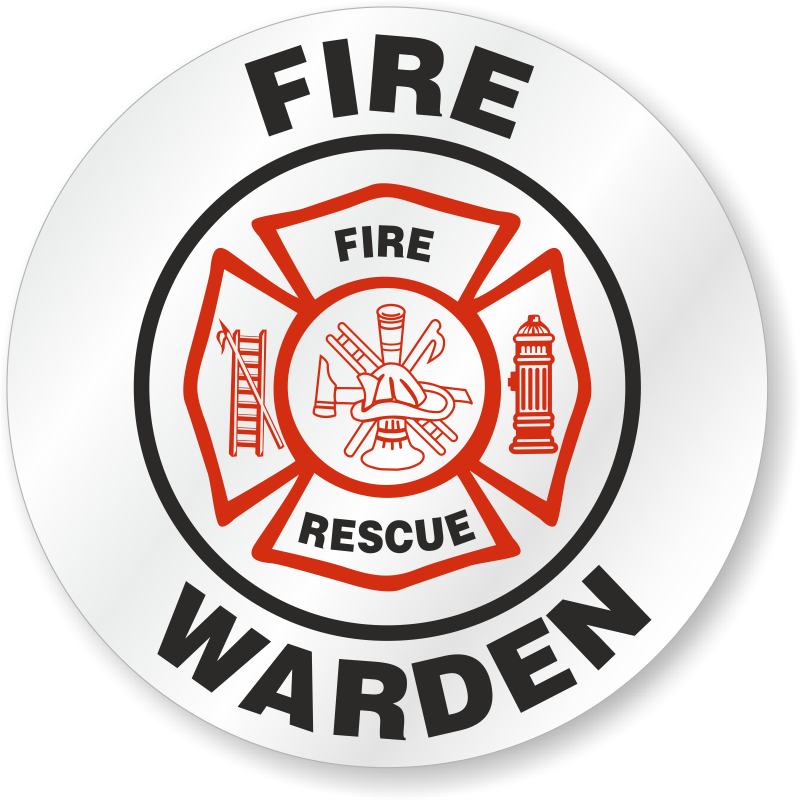 Find below our popular Custom Firefighter Sticker Templates. For more custom shapes and sizes take a look at our Custom Hard Hat department. Order as few as 1 label! Any shape! Perfect for a Maltese Cross. Rocker labels are great to identify your company by rank. We have more Firefighter designs plus EMT and Police stickers on our In-Stock Rocker page. Great to deal with I ordered from Canada. Not as seamless as advertised. Tried to apply it to a rounded part of my helmet & it wrinkled in the top corner. Not as perfect as advertised, but functional for my purposes.